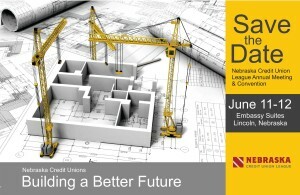 This scholarship was created to provide financial assistance to credit union staff and/or volunteers whose CU is a member of the Nebraska Credit Union League and wish to attend one of the final two National Credit Union Foundation’s Credit Union Development Educator Trainings in 2019. Preference will be given to applicants have shown engagement with the credit union movement. The Credit Union Foundation of Nebraska will be offering one $1,500 scholarship to supplement the cost of the training, the total cost typically being around $3,100. Application deadline: May 1, 2019; Scholarships will be awarded by May 15, 2019.